Avoid Spring Showers & Let Us Bring Your Drinks! Wouldn't it be nice to have drinks brought to you wherever you are? 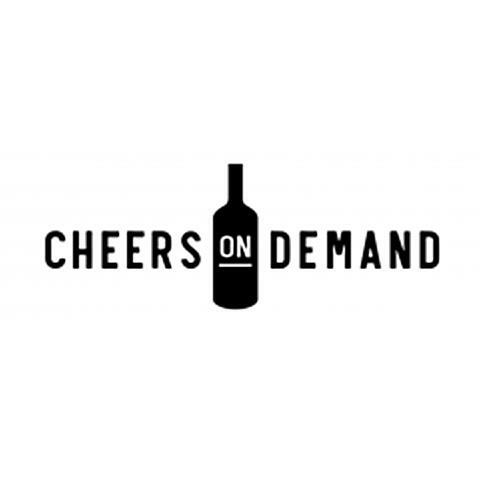 At Cheers On Demand, we make this dream come true! We are a liquor store with top-of-the-line alcohol delivery service in the Los Angeles area. We carry a wide variety of premium wines, beers, and liquors, and we deliver fast for your convenience at most any time of day. If you're not in the mood for alcohol, we also deliver sodas, snacks, and even ice cream! We are sure to make any occasion more festive without the worry of going out to the store. For those of you who prefer to browse our selection in person, our liquor store team is always willing to help you make your selections there. Let us supply the drinks without the worry - stop by or order online today! 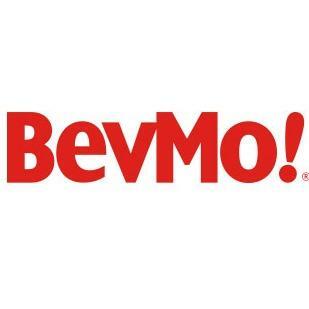 753 Washington Blvd, Marina Del Rey, CA 90292 BevMo!